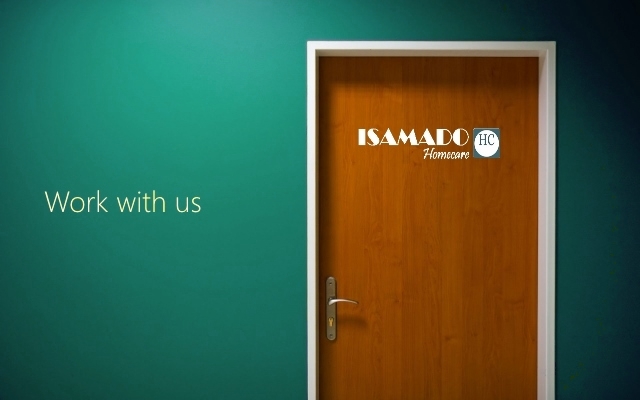 Isamado Homecare Limited in Nairobi seeks bloggers in the field of Home Care. We offer an attractive ‘per blog’ compensation package. If interested and are passionate about blogging for Isamado Homecare Limited, send a cover letter and current CV with referees via e-mail to recruitment@isamado.co.ke ; in the CV include links to samples of published blogs that you have in the past developed. In order to attract the best talent, we accept applications on a continuing basis – so write to us and in the cover letter tell us how you intend to raise the profile of Isamado Homecare Services through blogging. We will contact short-listed bloggers only using the company telephone numbers 0704-300300, 0702-300300 , 0721-559068.